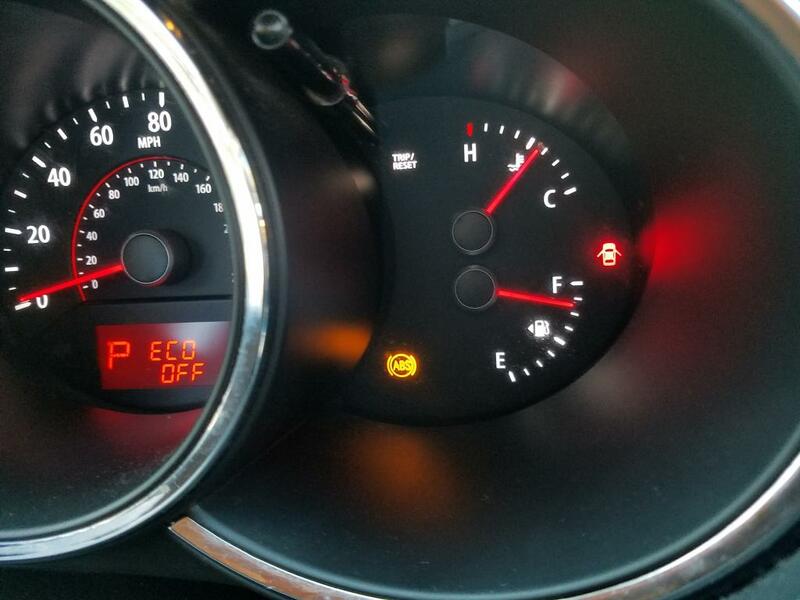 I have a 2013 Kia sorento LX 2.4L recently the ABS warning light , traction control, down hill assist warning light will come on when driving. 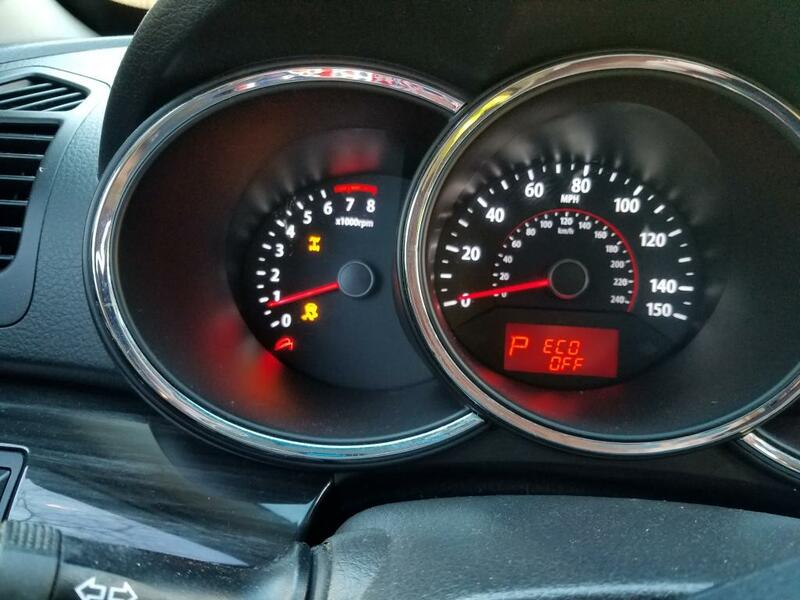 I pull over and turn the car off the lights will go off until i start driving a couple more miles down the road they will come back on. I called the dealership to report the problem and its going to cost $140.00 dollars to check and clean the wheel speed sensors on each wheel to find the problem, then to replace the wheel speed sensors its $150.00 a piece.